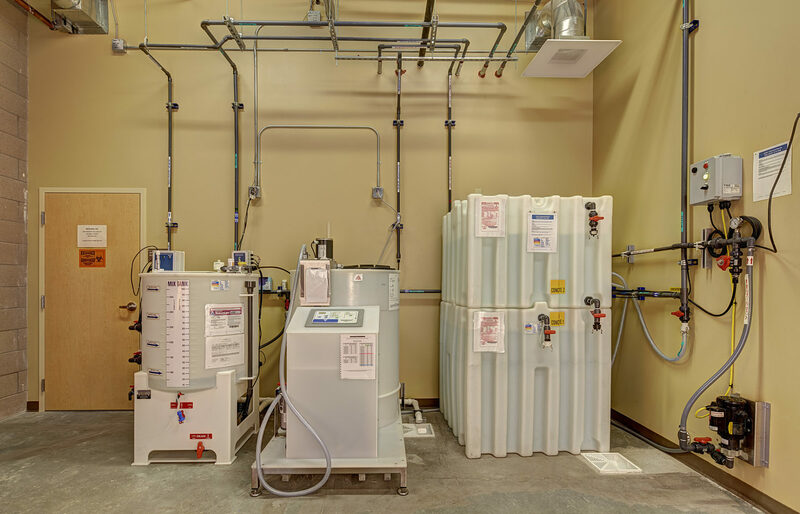 Dempsey Construction was hired directly by Pathfinder Properties to provide Construction Management services for the build out of Innovative Dialysis Systems’ new state of the art dialysis facility in Chula Vista. 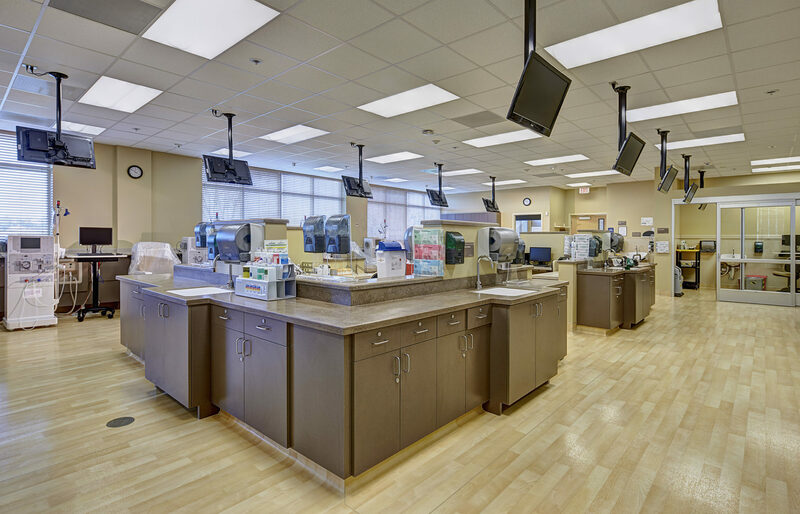 Dempsey Construction worked directly with Innovative Dialysis Systems, Pathfinder Properties and the general contractor to ensure a smooth and timely build out. 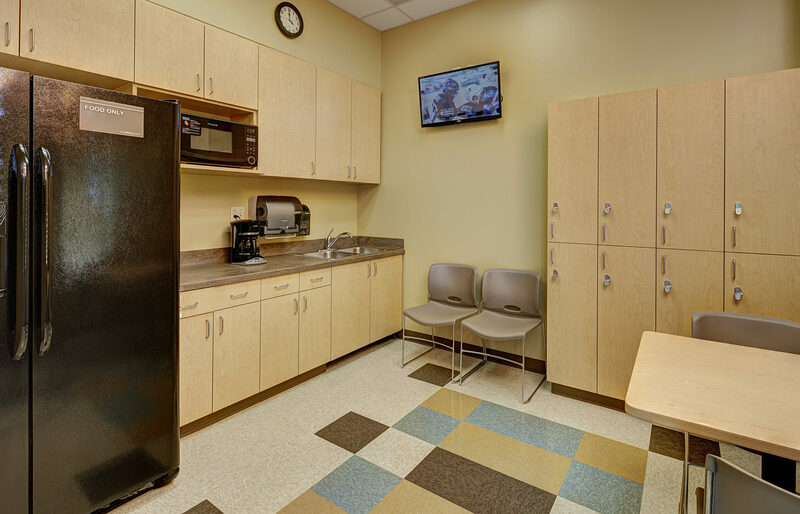 The scope of construction management services provided included all pre-construction services, master scheduling, budgeting, weekly project meetings, change order audits, move in coordination and final job close out.